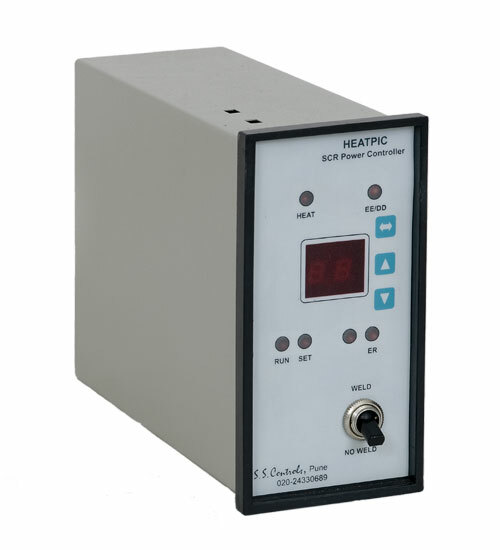 Single / Three Phase / Two Phase A.C. SCR Power Controllers for Resistive Inductive Loads. Microcontroller / Analog Versions available. A.C.Power Control of Inductive / Resistive Loads of any Capacity. Resistance Metal Gathering / Heating Machines. Single Phase / Two hase Thyristor control Cards for Resistive / inductive Loads.